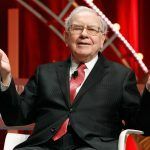 Billionaire Warren Buffett is one of the richest people in the world, and while his attention is normally focused on the financial markets, come March he sets his sights on the men’s NCAA basketball tournament. In 2014, the Berkshire Hathaway CEO put up a $1 billion prize for anyone who could successfully predict the entire tournament. Of course, no one overcame the estimated 1 in 9.2 quintillion odds. For 2017 March Madness, Buffett is keeping his money a bit closer and limiting his bracket challenge to only his employees. Berkshire Hathaway’s holdings include over 60 companies and 367,000 workers. The 86-year-old is offering $1 million to any associate who correctly predicts the first 32 games. If no one succeeds, the person with the best bracket at that point takes home $100,000. 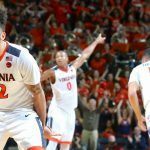 Anyone who also has a perfect bracket up to the Sweet 16 will win $1 million a year for life. The first round begins tomorrow, March 16. Despite Buffett’s annual enthusiasm for March Madness, he isn’t a fan of sports betting. Though he’s offering up millions of dollars in his company’s bracket challenge, he isn’t breaking the law since his employees aren’t required to wager money in the contest. “If they’re making a bet with the guy next to them, that’s one thing. 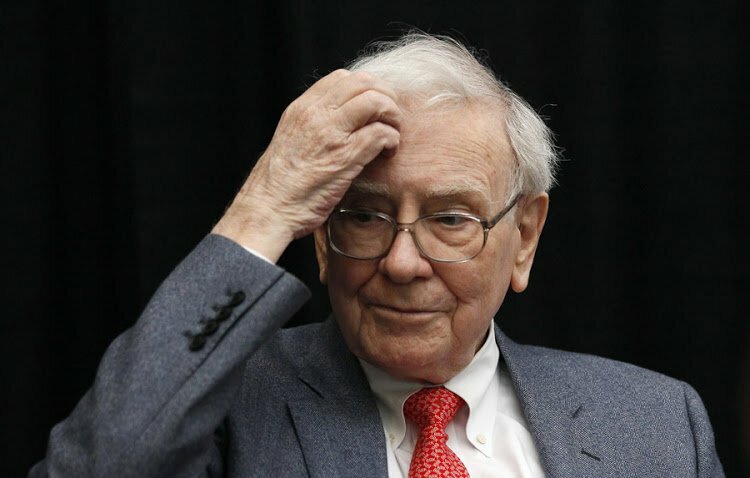 If they’re doing it against a sportsbook, they’re going to lose money all the time,” Buffett opined. Sports betting is limited to Nevada due to the federal Professional and Amateur Sports Protection Act (PASPA) passed in 1992. There’s a growing movement to call for the law’s repeal, however, and President Donald Trump recently said he would be open to its review. 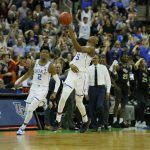 While legal sports betting is restricted to Nevada, millions of Americans will still put a financial incentive on the NCAA tournament. 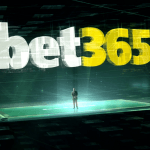 The American Gaming Association (AGA) estimates that nearly $10.4 billion will be wagered on March Madness in the US, with nearly all of it placed through illegal offshore websites or underground bookies. And that’s essentially the two sides of the PASPA debate: legalization would likely provide substantial new revenues for states, but at what cost to US citizens?